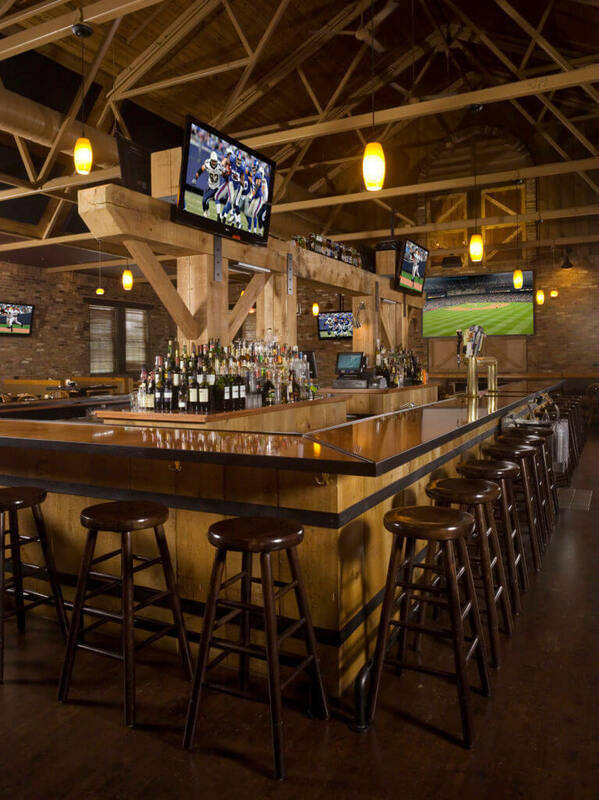 Moores Tavern - Sonnenfeld + Trocchia Architects, P. A. 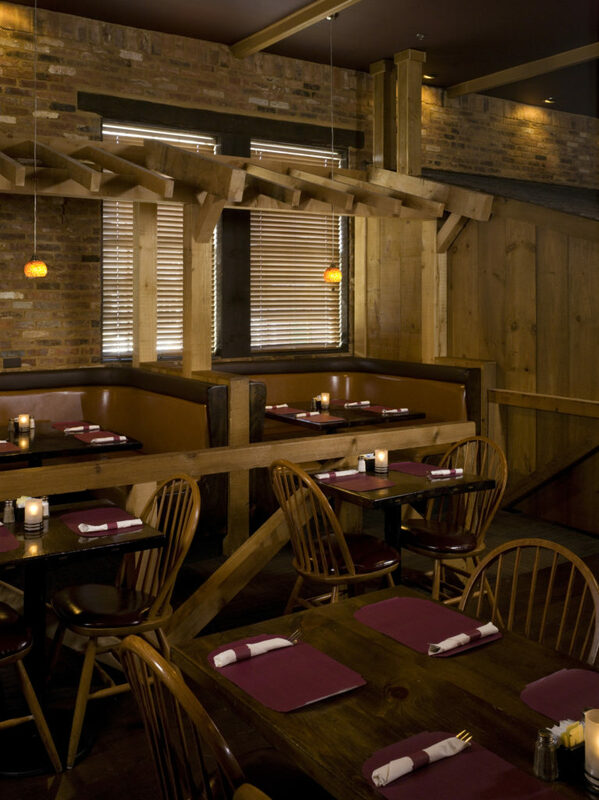 The Moores Tavern project involved the interior renovation of an existing historic restaurant. The existing dining room was converted to a central bar with table seating. It was important to keep the character of the historic colonial tavern, while imparting a more dynamic feel. 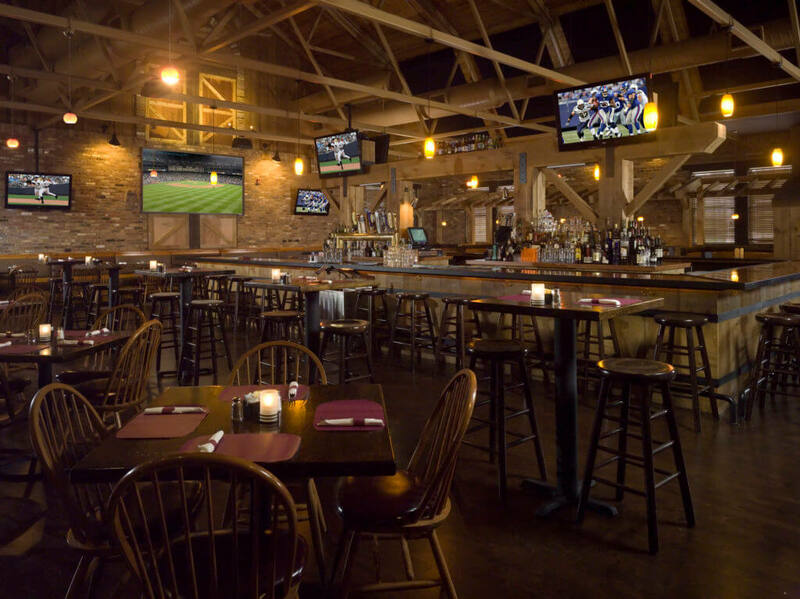 The resulting sports bar is a lively and energetic space with a powerful sound system, stage for musical performances, an array of television monitors, and a variety of seating options.